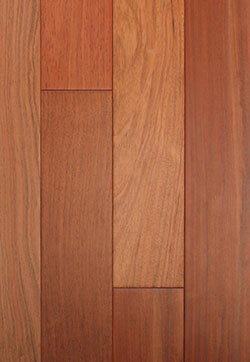 Spice Horizontal Bamboo Flooring - 5/8" x 3 3/4"
Natural Horizontal Bamboo Flooring - 5/8" x 3 3/4"
You Pay: $5.93 per Sq. Ft.
You Pay: $6.39 per Sq. Ft.
You Pay: $6.79 per Sq. Ft.